That is how much was wiped off the drugmaker’s market value after a website reported Chief Executive Pascal Soriot will join Teva. Any such exit would hardly inspire confidence, coming after another senior departure and before a key medical trial. But the reaction is excessive. 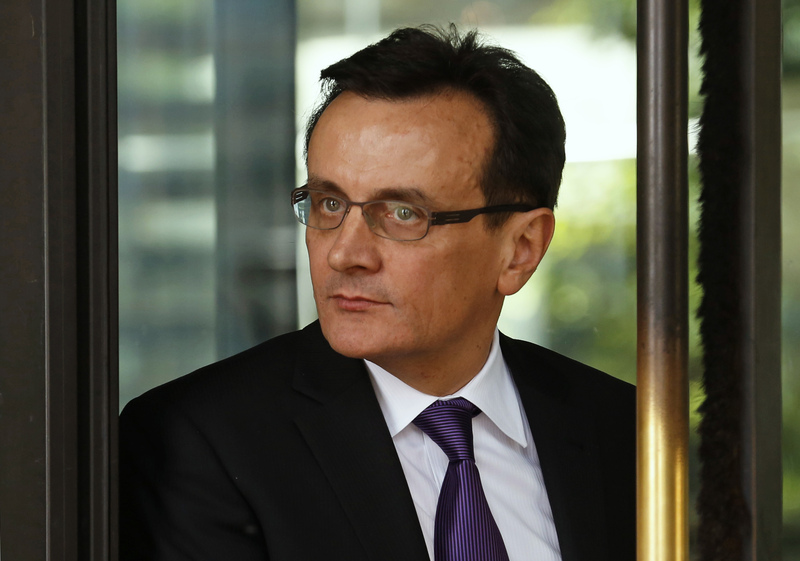 AstraZeneca Chief Executive Pascal Soriot will leave to take a similar position at Israeli drug firm Teva, financial news website Calcalist reported on July 12. Both companies told Reuters they did not comment on market rumours. Shares AstraZeneca fell 4.7 percent to 4950.5 pence by 1000 BST. Teva's shares rose 5.3 percent.